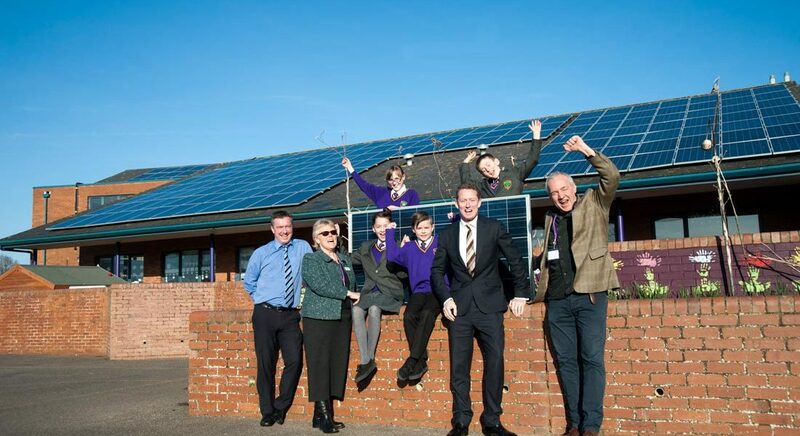 Schools’ Energy Co-operative was originally launched in August 2014 to install its flagship 150kW array of solar panels at Glenleigh Park Primary Academy in Bexhill, East Sussex. This is still one of the largest community owned school solar systems in the country. 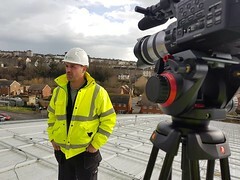 Schools’ Energy Co-operative are dedicated to supporting school members and providing an alternative to the prevailing commercial rent a roof or leasing model. Central to this is an aspiration to retain as much as possible of the benefits for the schools, their students and the surrounding communities. They also provide educational support to schools and work with the schools and local community groups to maximise the environmental, educational and community impact of the solar installations. Richard Watson of Energise Sussex Coast is also a director of the Schools’ Energy Co-operative. He was instrumental in getting solar installed at Glenleigh Park Primary Academy. “We reckon that over 20 years the school will save about £100,000 on electricity costs through the fixed low price of the solar electricity and energy-saving measures, as well as earning up to £100,000 in shared profits,” Richard says. After 20 years the schools get to own the panels for free, as they continue to generate electricity and income for them.